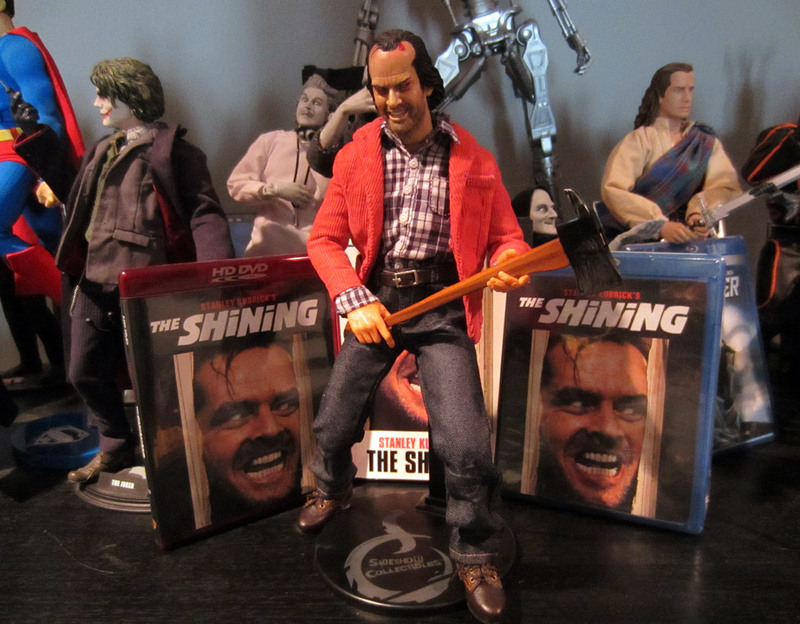 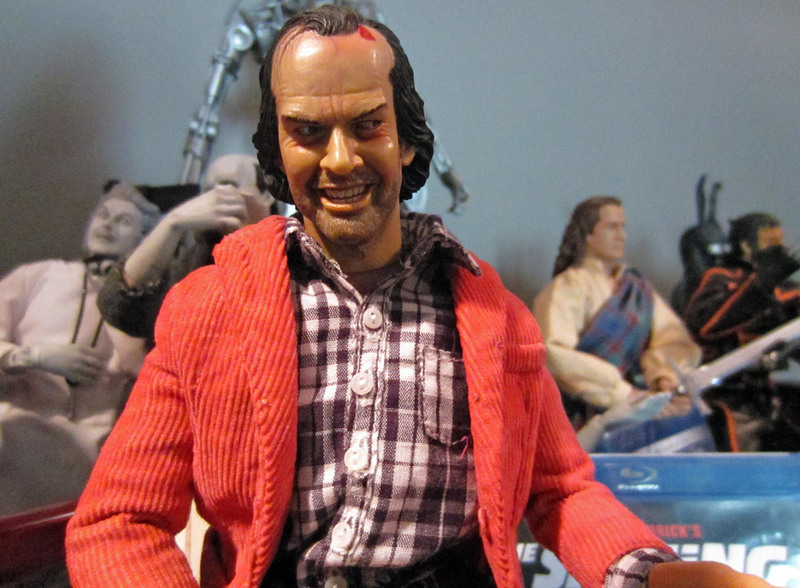 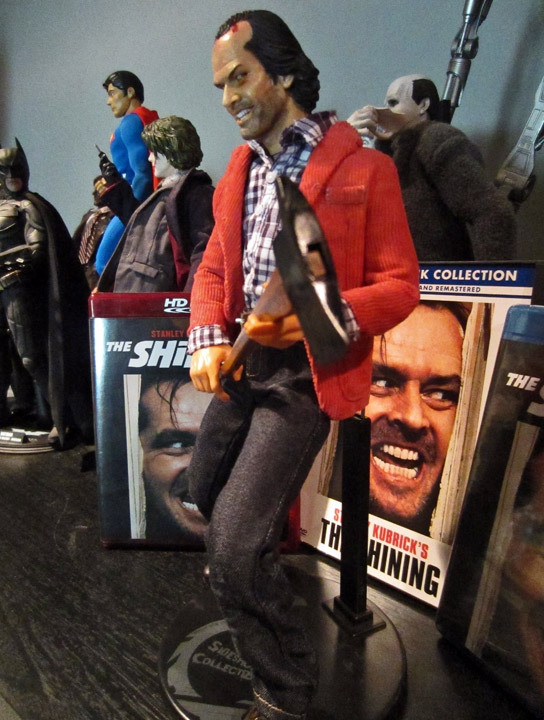 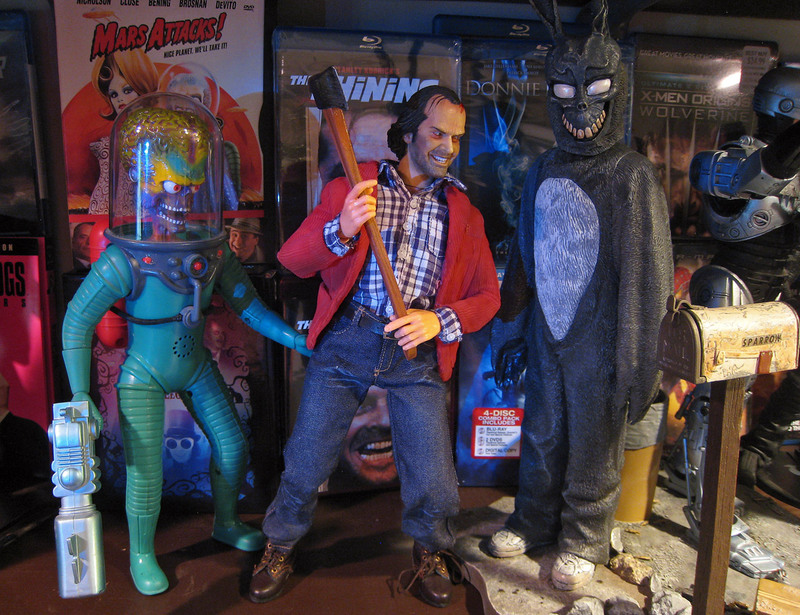 Having always loved Kubrick’s film version of Stephen King’s “The Shining”, I wanted a Jack Torrance figure. 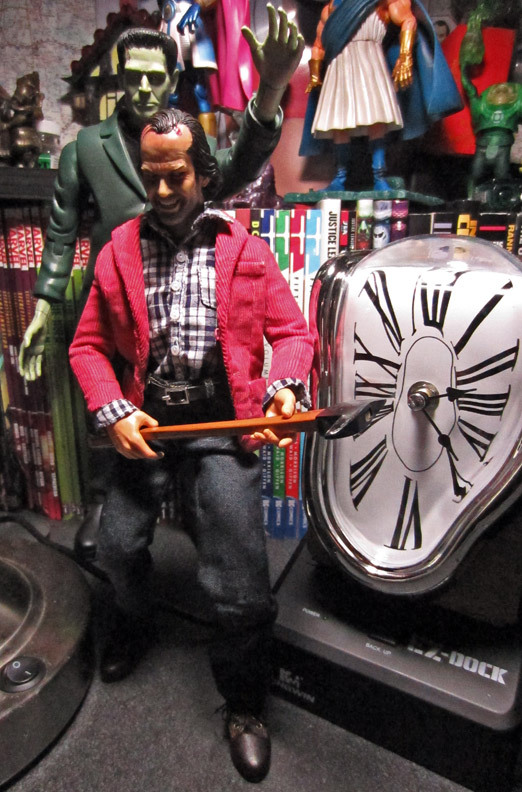 An Asian company named Subway had created an unauthorized version under the barely-disguised name of “The Screaming” but I was too late finding out the existence of such figure and there were none to be had at the original price. 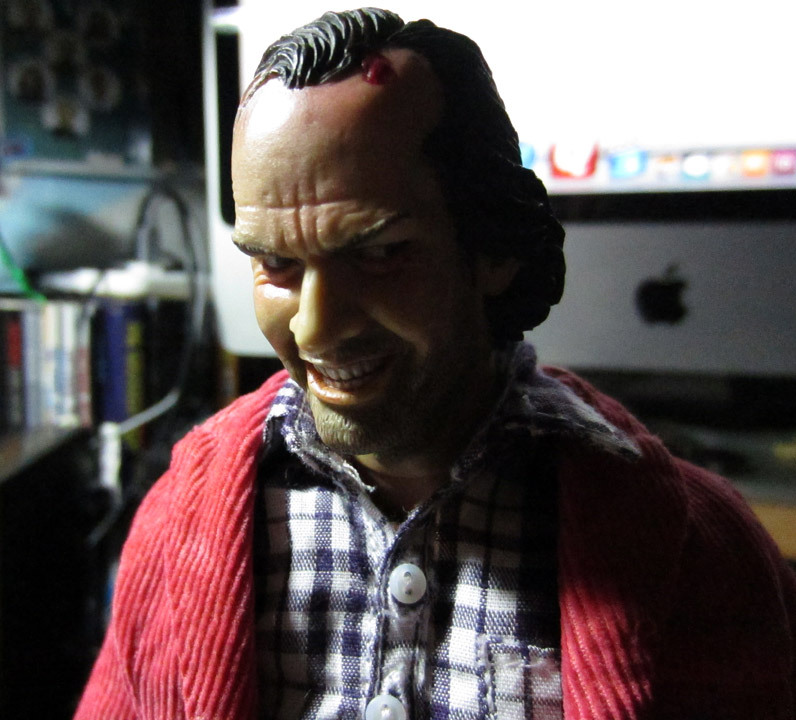 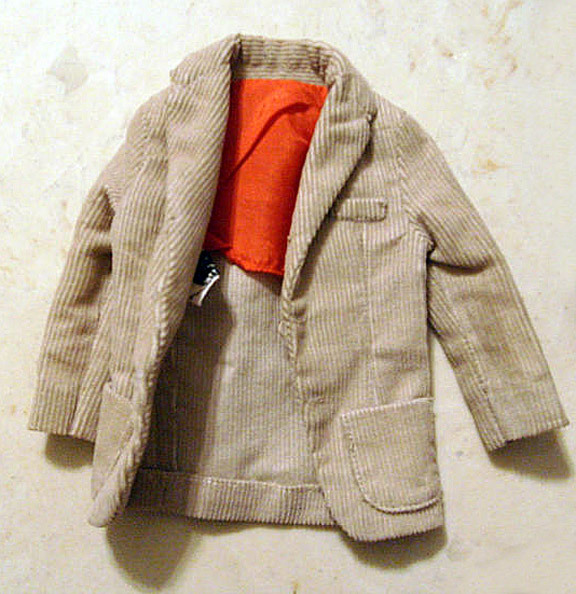 Not wanting to pay secondary market markup, I set out to make a reasonable facsimile of the previously only $199 figure. 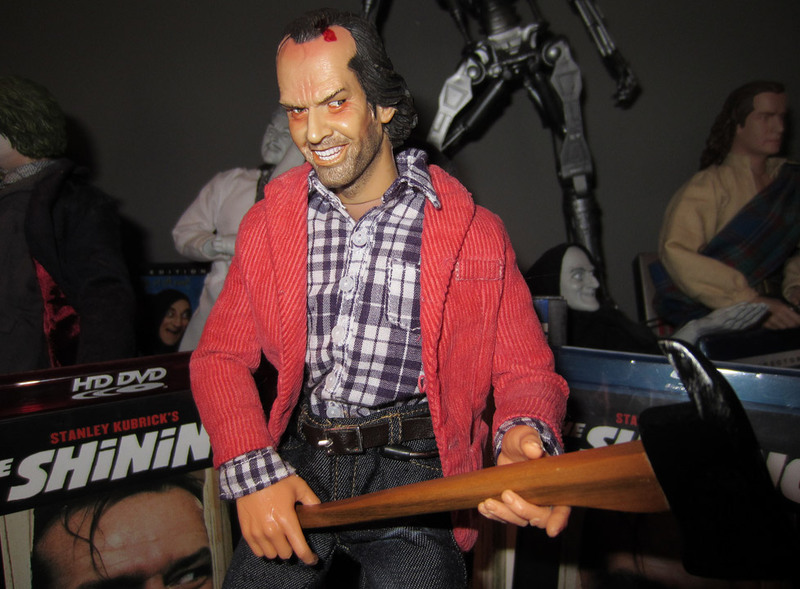 I found the head online for sale, which was the main thing. 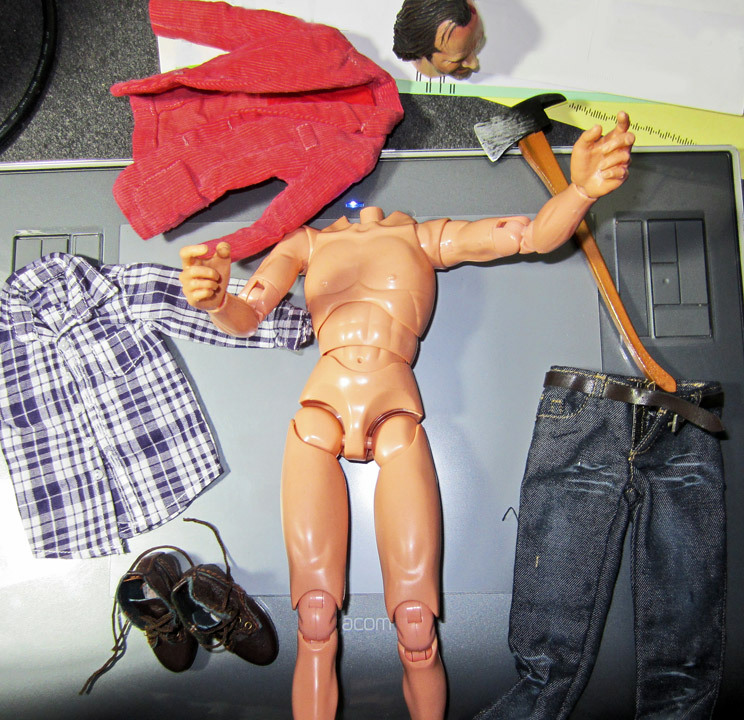 The rest I presumed could be pieced together.